The Bay of Plenty has played hosted to the emergence of New Zealand’s latest cloud-focused start-up, with Infranetix officially opening its doors for business. Specialising in cloud and virtualisation technologies, the Tauranga-based solutions provider offers a blend of managed and professional services, with expertise across on-premise, data centre and cloud infrastructure. With advanced Amazon Web Services, Microsoft and VMware certifications, the business is the brainchild of founder, Clinton Prentice, drawing on over 20 years of industry experience. 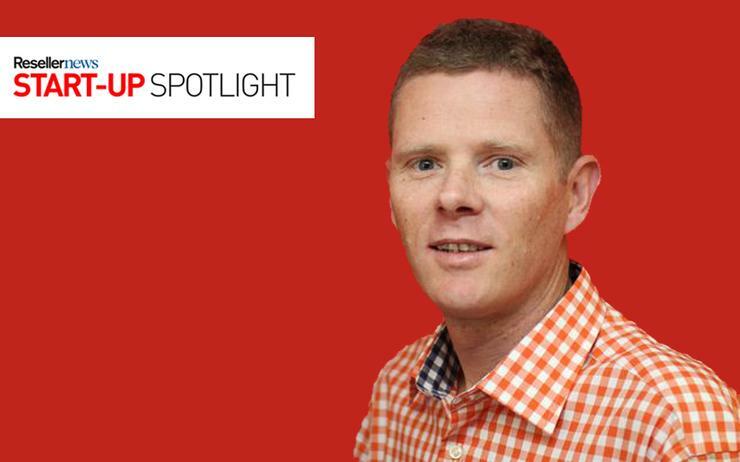 “It’s a great time to launch a technology start-up in Tauranga,” Prentice told Reseller News. “Tauranga used to be a retirement village but now there’s a lot of businesses moving to the area and relocating. As a result, Prentice plans to provide mass market cloud at a cost effective price, providing the basis for a stream of recurring revenue income. “There’s a lot of providers in this area that say they do cloud, but what they do is IT support,” he added. “We’re flipping that on its head and we’ll be solely pushing cloud and virtualisation technologies. Since launching on 1 May, 2017, Infranetix now aims to establish a reputation locally around providing boutique, customised and agile solutions. “We offer a single point of contact for all IT requirements,” Prentice added. “We pride ourselves on providing exceptional customer service, being punctual and honest. From the outset, Infranetix’s target market will be small to medium-sized businesses (SMBs) across the region, specifically those with servers currently sitting on office floors. According to Prentice - who was most recently a technical consultant at Computer Concepts Limited (CCL) - most SMBs with a couple of services roll out new infrastructure every three years for a hefty price tag. Reflecting the traditional ways of consuming technology, the cyclical nature of the IT industry is fading fast as cloud changes usage and billing models for customers. “Some businesses initially didn’t understand the benefits but now there’s huge appetite around cloud,” Prentice observed. “They had initial concerns around security and data sovereignty issues but our role is to explain the benefits of cloud from an outcome perspective. Following months of planning, Prentice has partnered with LayerX Group, a New Zealand-based cloud service provider, in a bid to provide enterprise-grade business-ready cloud to the region. “Our cloud offerings are self-service or fully managed with Infranetix managed services,” Prentice explained. In targeting the SMB market, Infranetix has also aligned with RiverMeadow, an automated cloud migration specialist firm based in the USA. Additionally, Infranetix offers professional, experienced and qualified business IT support services, with a range of support agreements and service levels available to suit businesses of all sizes. “We are the only company in the Tauranga region to have a VMware vExpert and vChampion on staff,” Prentice added. “Twice we have been awarded these accreditations from VMware.